The 2020 Toyota Highlander is here, breaking into a new fourth generation at the 2019 New York Auto Show. 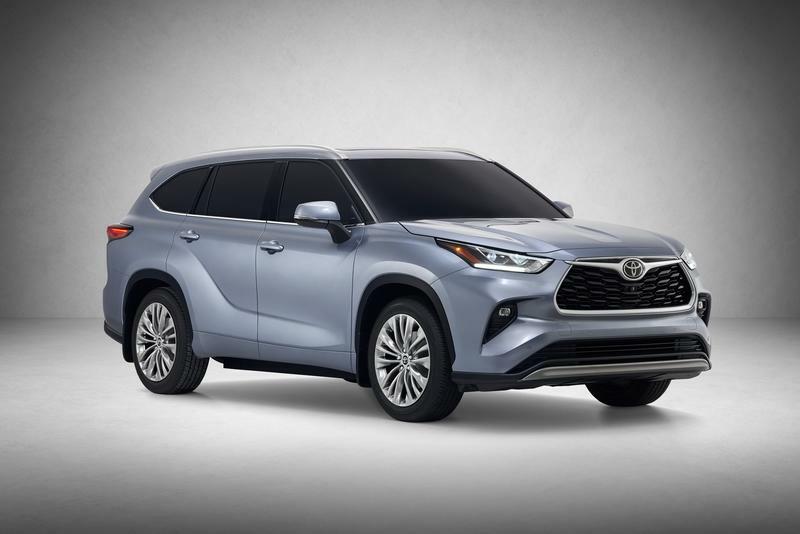 The Highlander was last updated in 2016 following the debut of the third-gen model in 2013, and now, with demand for family-friendly SUVs still booming, Toyota is infusing the nameplate with new styling, a revised cabin, cutting-edge tech goodies, and updates to the hybrid powertrain that yield even more bang for your buck. The current third-generation Toyota Highlander debuted back in 2013, with a facelift performed in 2016 that added an eight-speed automatic transmission, an updated spec for the V-6 engine, and a few aesthetic upgrades as well. Since then, the Highlander has proven to be one of the brand’s most-popular nameplates, selling some 245,000 units just last year, and that means it’s time for Toyota to give it a full-fledged generation update for 2020. 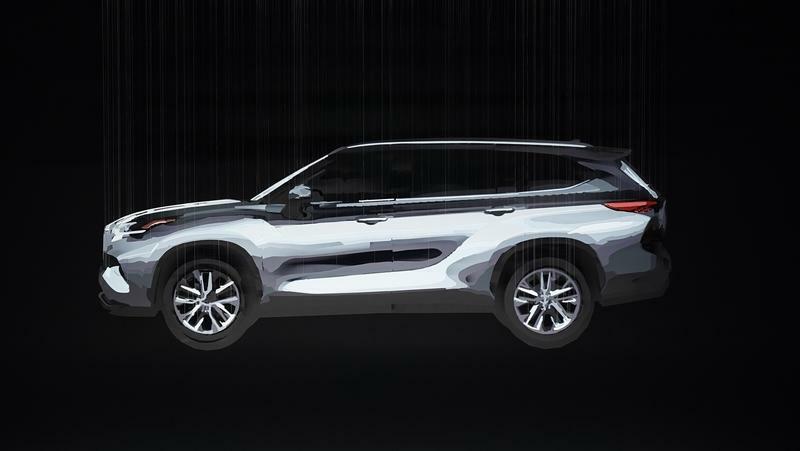 Slated to appear at the upcoming New York Auto Show, the 2020 Toyota Highlander will offer new styling inside and out, the latest technology for infotainment and safety, and a slew of powertrain updates as well. The Toyota Highlander is one of the Japanese automaker’s most successful nameplates, selling nearly 245,000 units just last year. 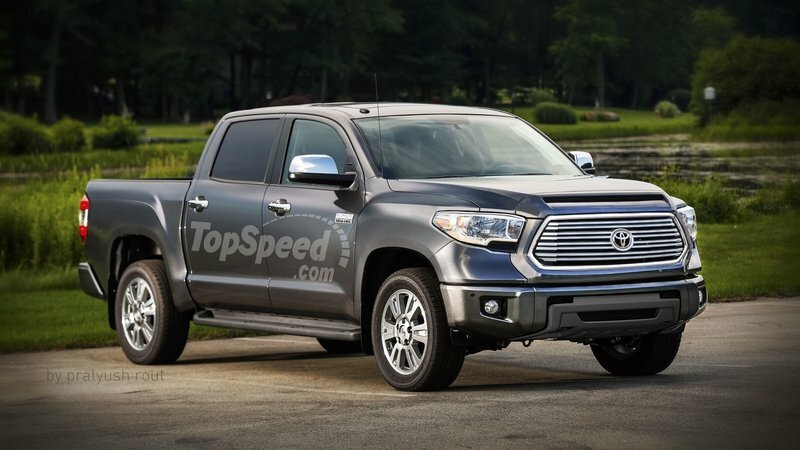 No surprise then that Toyota is keen to keep it as fresh as possible, and with the current third-generation debuting way back in 2013, the Highlander is definitely overdue for a full update. 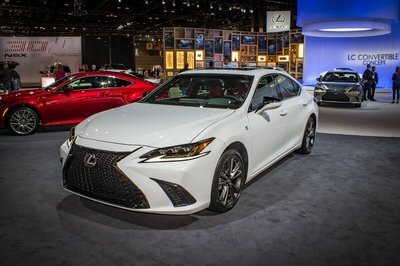 As such, Toyota will introduce a new fourth-generation at the 2019 New York Auto Show next week, throwing in tweaked exterior styling, a new cabin, the latest infotainment and safety tech, and a few revisions to the powertrain to boot. Mid-Size, seven-seat SUVs are taking over our roads, our car parks, and our highways. There’s nothing we can do about the invasion of cars like the Palisade, the Telluride, the Explorer, and now the Toyota Highlander. What we can do, however, is ask manufacturers to make them as good as possible. 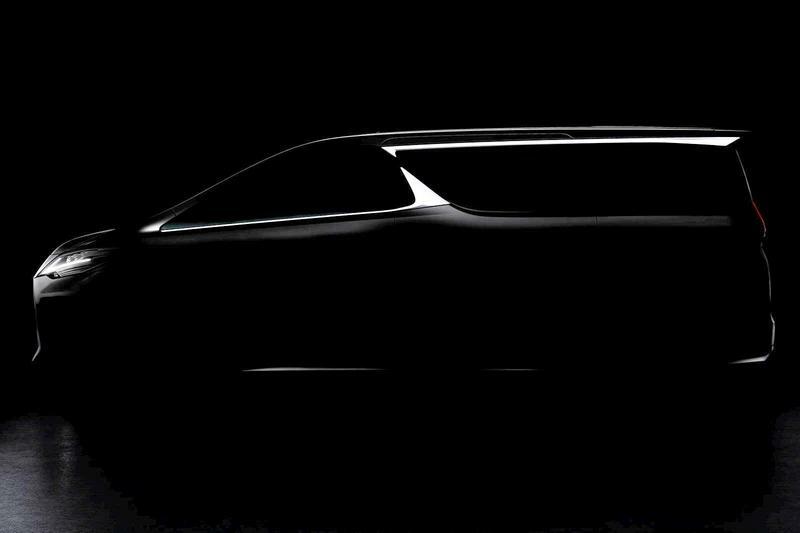 That is why the scheduled introduction of the new 2020 Toyota Highlander at the 2019 New York Motor Show is such a big deal. The new Toyota Highlander should be the best Highlander to date and this is what we know about it. The 2020 Toyota Yaris is the fourth-generation version of the company’s popular hatchback. 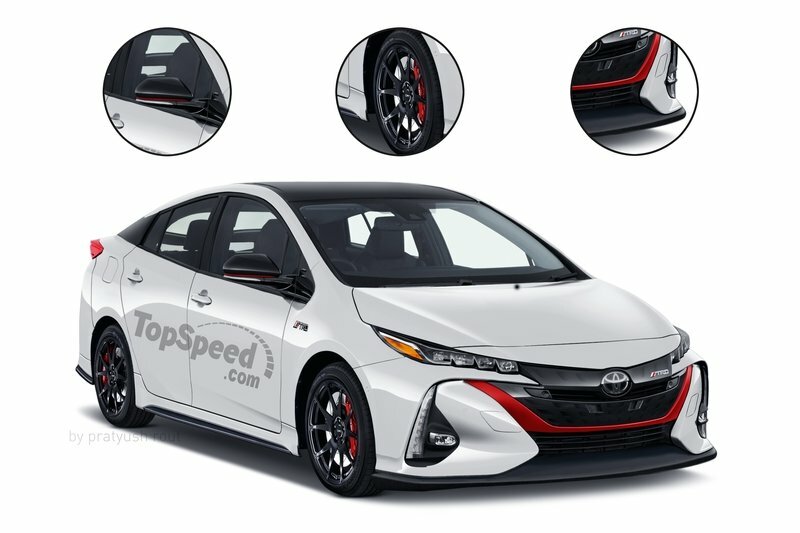 Previewed by the 2019 Yaris Sedan, the hatchback sports the same front fascia and side body panels, but drops the deck lid in favor of a shorter tailgate design. Now more aggressive on the outside, the Yaris boasts a more upscale interior packed with new technology and revised upholstery. 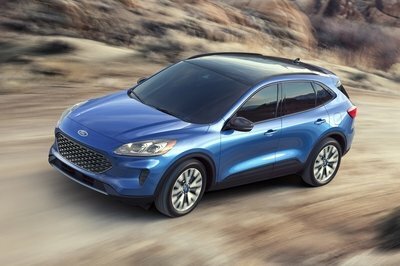 The 1.5-liter four-cylinder carries over from the outgoing model, but it mates to a new transmission. The fourth-generation Yaris arrives just in time to take on a batch of recently redesigned hatchbacks. The Kia Rio was redesigned for the 2017 model year, while both the Volkswagen Polo and Ford Fiesta were overhauled for the 2018 model year. The Yaris is the only hatchback from this list to come to the United States, so it will take a large share of the market. In Europe, however, the Yaris will face some stiff competition. 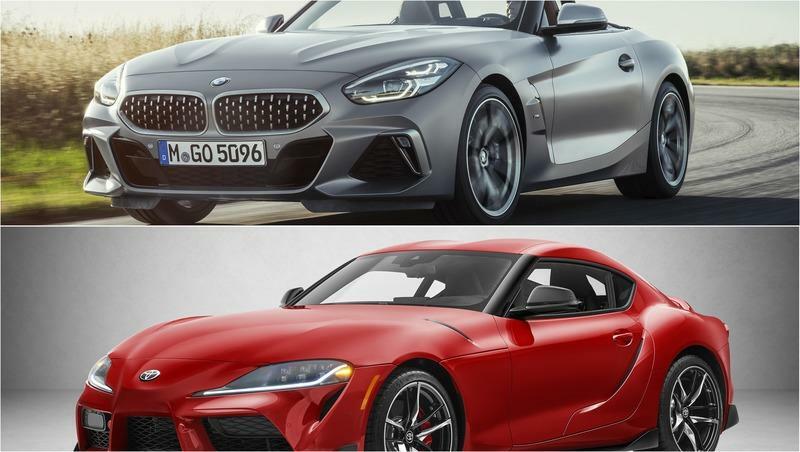 Video: Is the 2020 Toyota Supra Really Just a Rebadged BMW? 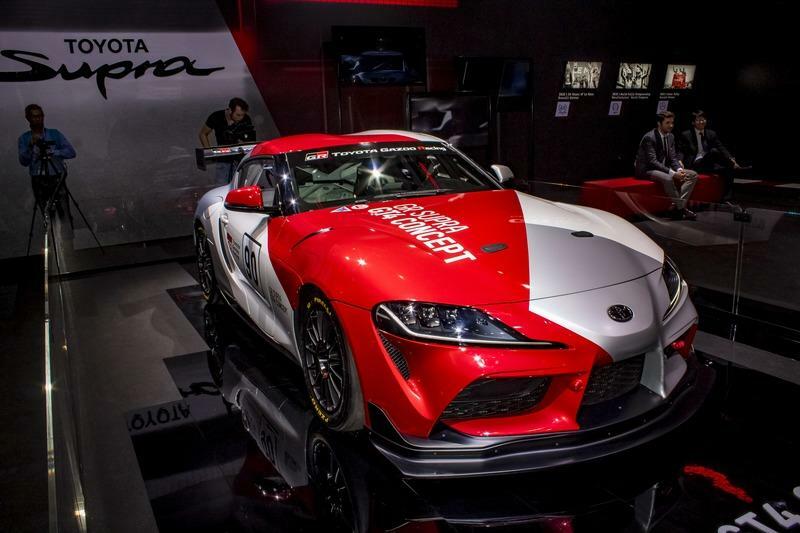 When Toyota reintroduced the Supra nameplate at the 2019 Detroit Auto Show, the public reaction was mixed. 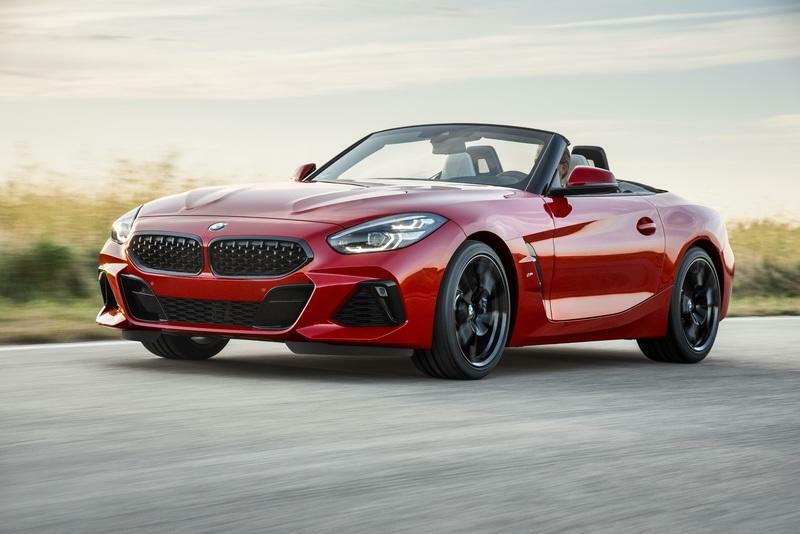 While some applauded the return of the iconic Japanese sports car, others derided it as nothing more than a rebadged BMW Z4. And while there’s some truth to that sentiment, the reality is much more complicated, as explored in this well-researched video from YouTube user Albon. 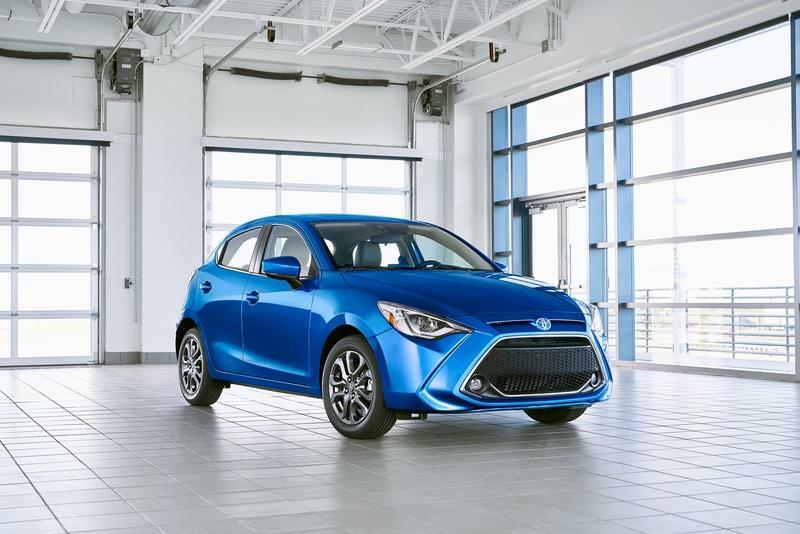 Toyota just revealed the 2020 Yaris sub-compact five-door, offering up new styling paried with automatic LED headlights, 16-inch alloy wheels, and a large grille design. Under the skin, the Yaris is remarkably similar to the Mazda2, while up front, there’s 1.5-liter four-cylinder engine making as much as 106 horsepower. The four-banger is mated to a standard six-speed automatic transmission, while fuel returns are rated at 40 mpg on the highway. 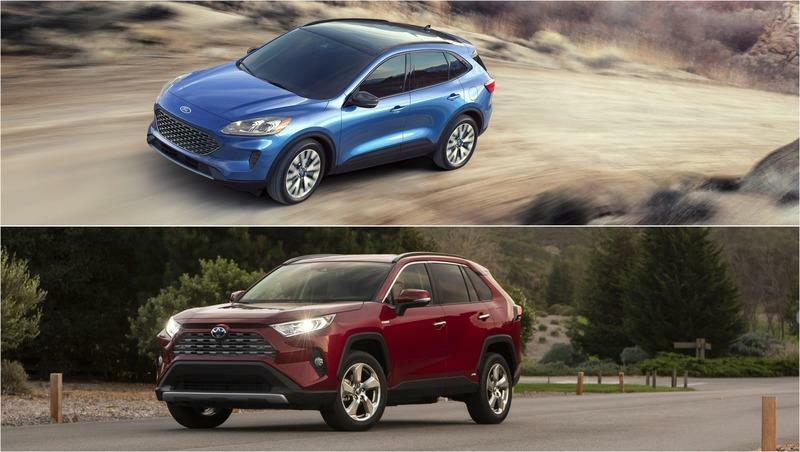 Two will offer trim levels on launch, including the LE and the XLE. Standard spec includes s low-speed pre-collision safety system and active safety system, as well as infotainment goodies like Apple CarPlay, Android Auto, Bluetooth support, and voice recognition. Running it all is a 7.0-inch touchscreen, while two USB ports and six-speaker audio round it out. The Yaris is once again tiny, with an overall length of 161.6 inches, which is about the same size as the Honda Fit. However, the Yaris is still quite practical thanks to 15.9 cubic-feet of trunk space. Look for the 2020 Toyota Yaris at the New York Auto Show later this month. Pricing is so far unannounced, but is expected to slot in at $17,000. 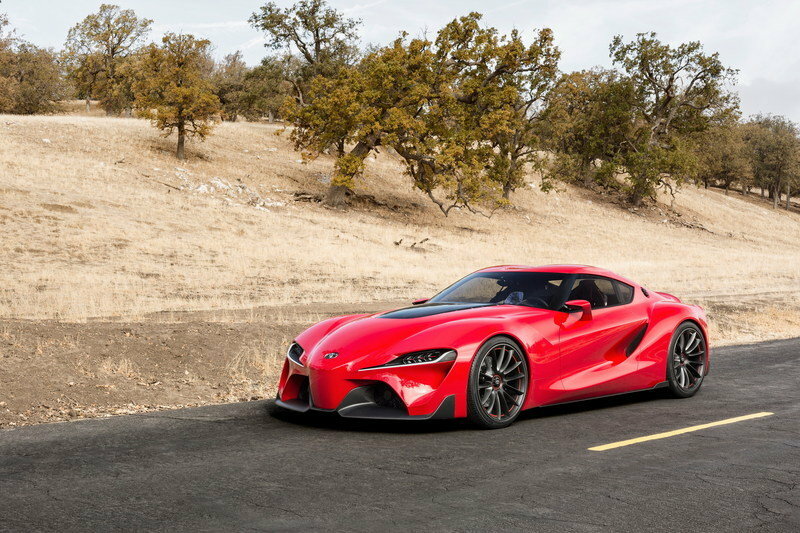 When Toyota revealed the new fifth-generation Supra at the 2019 Detroit Auto Show, fans had mixed reactions. 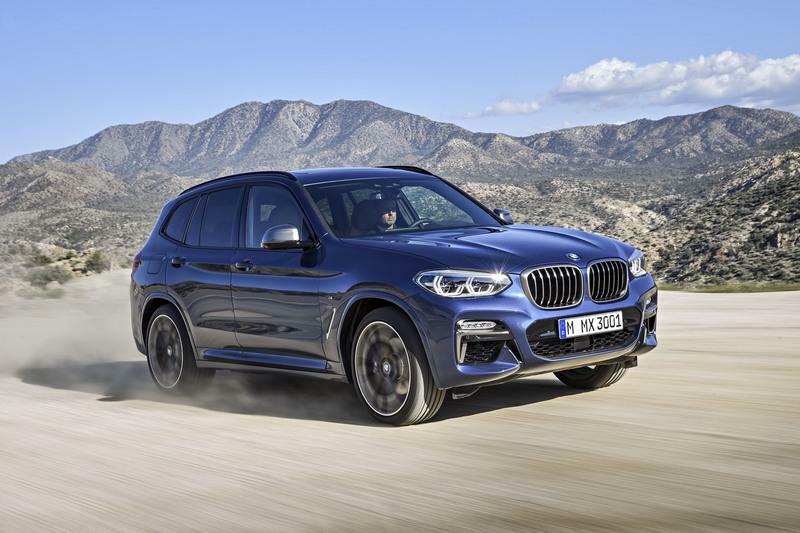 While some were ecstatic for the return of the nameplate after two decades on the shelf, others felt that the BMW-sourced six-cylinder engine was a disservice to such a legendary performer. Of course, the logical next step was obvious - swap in the venerable 2JZ engine! And that’s exactly what Japanese pro drifter Daigo Saito did, as documented in this two-minute video. After months of speculation and reports that contradicted one another, it appears that a new Toyota 86 is in the works and it will again be the fruit of a collaboration between Toyota and Subaru which all but confirms that a new BRZ is around the corner as well. 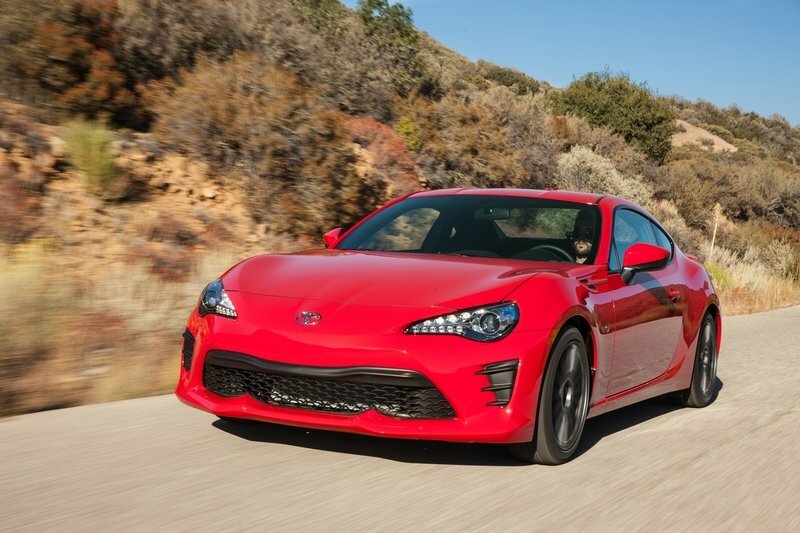 Now, the news comes from the mouth of Toyota Europe Head of Marketing Matt Harrison, so we tend to believe it, although it’s not the first time a high-ranked Toyota employee talked about a new 86. These past 12 months have been quite the rollercoaster ride for fans of both the BRZ and the 86 (or GT86 as it’s known across the pond). 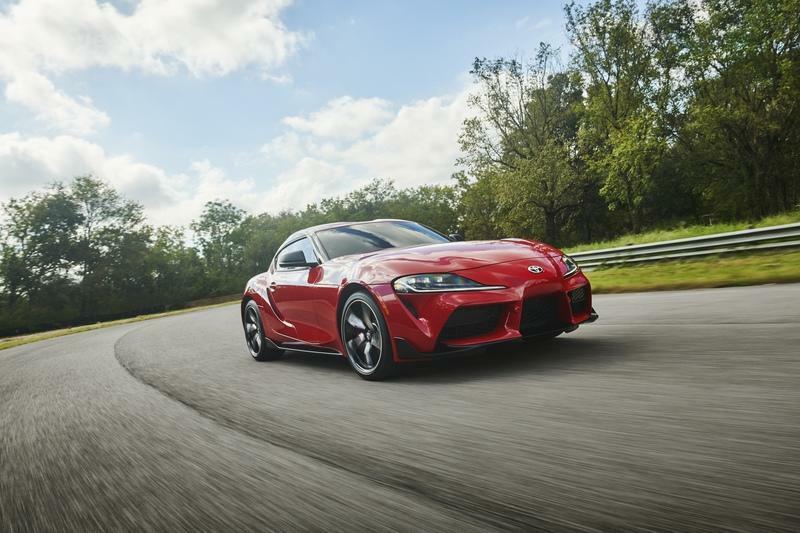 Everyone saw the first-generation models were getting long in the tooth and Toyota never seemed to clarify the matter of its co-op with Subaru that produced two wonderful sporty coupes. 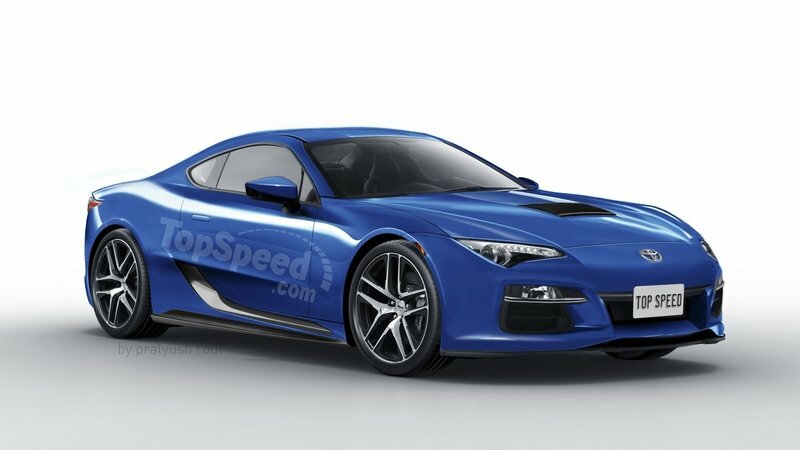 Then came the launch of the A90 Supra and the news that the basic version in Japan is powered by a less powerful engine than the 86’s 2.0-liter 197 horsepower four-pot. Many thought that meant the writing was on the wall for the 86 as Toyota wouldn’t want to undermine the Supra by selling another sports car with more oomph and a cheaper price tag. 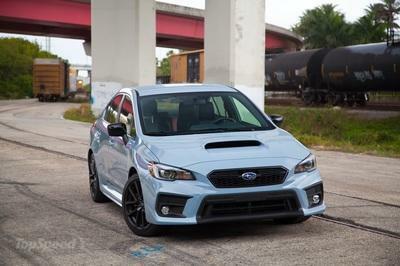 But, apparently, sales have been satisfactory enough to prompt Toyota and Subaru to get to the drawing boards once more. The Toyota Corolla nameplate has deep roots in drifting, most notably with the AE86 “Hachi-Roku” produced during the ‘80s. However, in the 30-plus years since the demise of the original 86, the Corolla has been a bit of a pariah when it comes to the business of getting sideways and smoky. Nevertheless, Papadakis Racing has transformed the modern front-wheel drive twelfth-generation 2019 Toyota Corolla Hatchback into a winning entry in the cutthroat Formula Drift Championship. Of course, breaking away from the pack has been a staple of team owner Stephan Papadakis’ career, and it shows everywhere in this latest build. Beyond the extensive rear-wheel drive conversion and complementary bespoke suspension, the Toyota also arrives to the party with half as many cylinders as most of its competitors, while still producing four-figures on the dyno thanks to mind-blowing levels of boost and a hearty shot of nitrous. 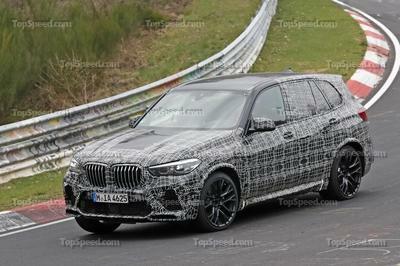 Then there’s the unique five-door body style, which is enhanced by a custom carbon-fiber widebody kit. Read on for all the nitty gritty details on what makes this machine so incredible. 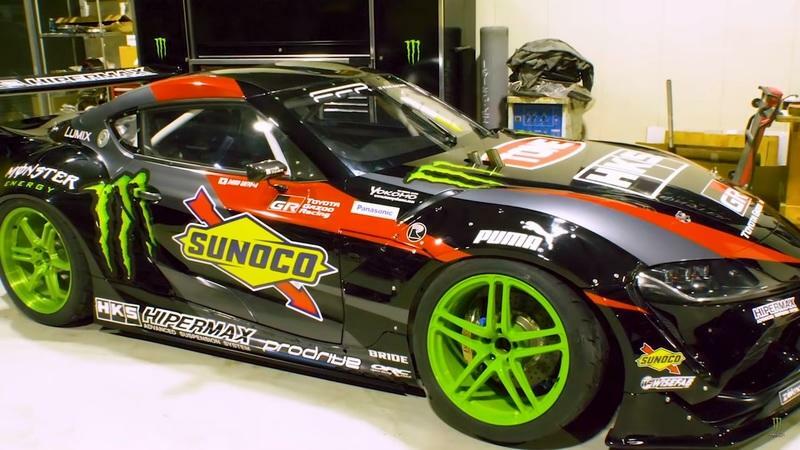 Updated 03/19/2019: When this article was originally written, the author assumed Ryan Tuerck would drive the featured Corolla race car in the 2019 Formula Drift season. This is incorrect. 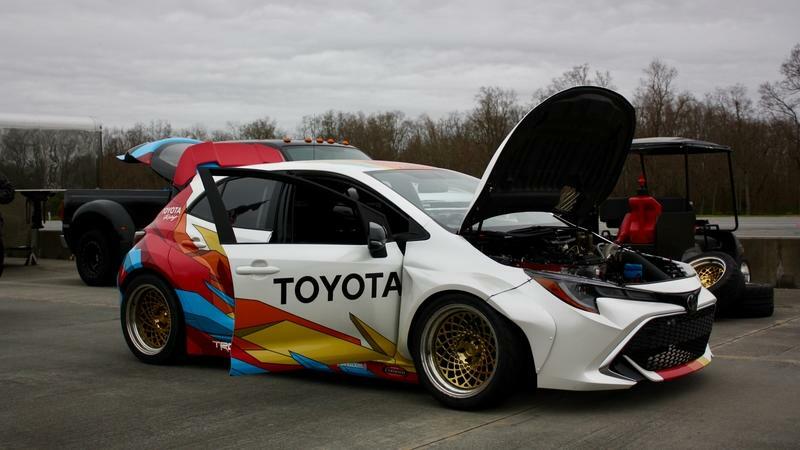 Papadakis Racing built the featured Corolla race car for Toyota for demonstration purposes, and Ryan Tuerck is not a regular driver for the Papadakis Racing team. The author apologizes for the error. Now that the Geneva Motor Show is over, the Toyota Supra returns to the spotlight with a palette full of colors at its disposal. 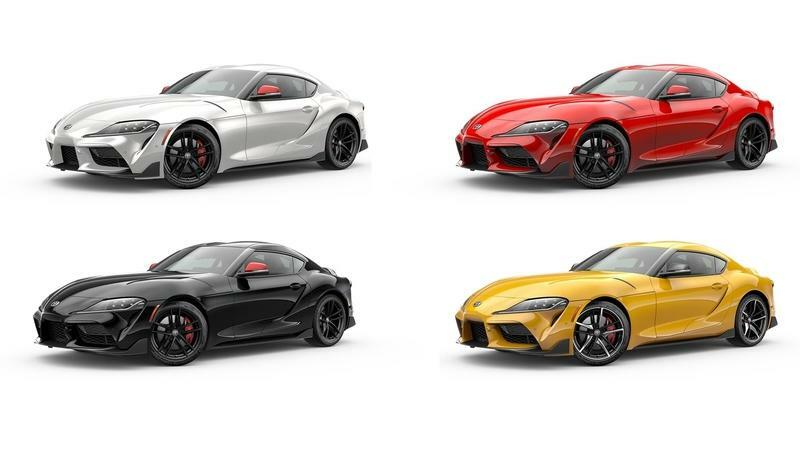 According to Toyota’s own website, the first year of the returning sports car will feature eight different colors, including the three colors available to the Supra Launch Edition. The three Launch Edition colors — Absolute Zero White, Nocturnal Black, and Renaissance Red 2.0 — will be available sometime this spring while the rest of the color choices will drop by the fall of this year. First introduced back in 1995, the Toyota Tacoma is currently in its third generation. With nearly a quarter century of history behind it, the Tacoma nameplate is well-established as one of the most unbreakably rugged and reliable vehicles on the planet, and now this mid-size pickup is headed for a refresh for the 2020 model year. The latest Tacoma is framed as the “best-equipped ever,” and in TRD guise, it looks to mate its traditional off-roading chops in the rough stuff with newfound comfort and tech appointment in the cabin. 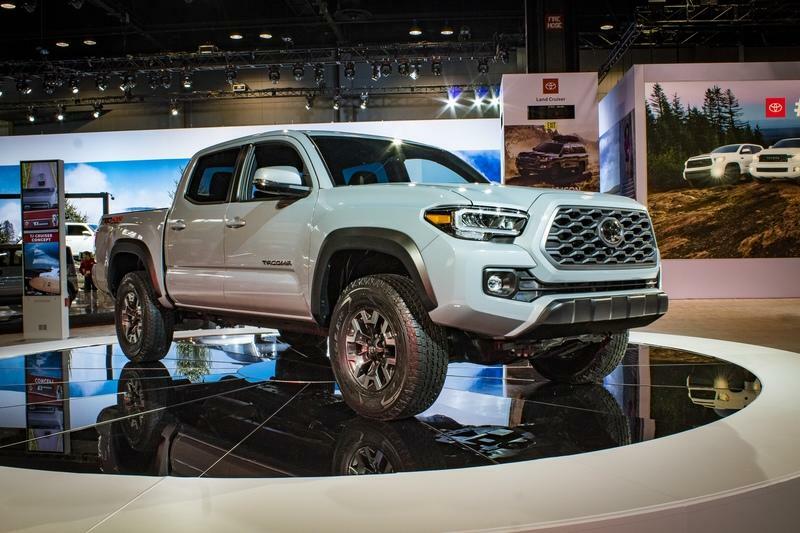 However, considering the latest third-generation made its debut back in 2015, as well as a major influx of competition throughout the segment, does the 2020 Toyota Tacoma TRD still manage to keep pace?